How will Scouting help my son grow? 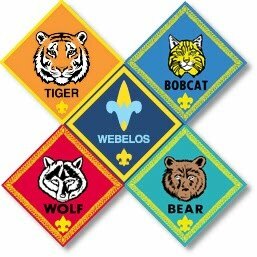 What can I expect from Scouting? Subpages (8): 1. Building Leaders 2. The Scout Oath, Scout Law, and Cub Scout Motto 3. A Call to Action 4. Common Questions 5. Getting Started 6. Scout Language 7. In Closing Want to Join the Fun?